⦁ Influencing federal, state, and local policy for the advancement of high-speed telecommunications deployment, digital inclusion, economic development, and workforce development programming, frequently sought for policy input and congressional testimony. ⦁ Leading a world class, next-generation broadband infrastructure mapping and GIS team—considered the subject matter expert in all things GIS relating to broadband and telecommunications. ⦁ Overseeing federal contracts for independent verification and validation services in support of USAC’s Mobility Fund ($350M). ⦁ Creating a community technology certification program, Connected Community Engagement Program (ConnectedSM), a national engagement that spans across several states and more than 360 communities nationwide. ⦁ Guiding Connected Nation to become a renowned national authority on digital inclusion programming and other matters relating to broadband. Mr. Ferree also manages Connected Nation’s national board of directors in matters of governance and steering of corporate vision and planning. As Chairman and Chief Executive Officer, Mr. Ferree was responsible for the oversight of the National Telecommunications Information and Administration’s (NTIA) State Broadband Initiative (SBI), a five-year project portfolio of 12 states and the Commonwealth of Puerto Rico, involving professional relations management for more than 1,500 national and local broadband providers and more than 120,000 Community Anchor Institutions (e.g., schools, libraries, hospitals, first responders). In addition, Mr. Ferree led the implementation of Connected Nation’s No Child Left Offline and Computers 4 Kids programs which have resulted in the distribution of more than 6,000 computers and laptops to at-risk youth. As VP of Project Management, Mr. Ferree was instrumental in securing a two-year, $4.4M grant from the Bill & Melinda Gates Foundation for work in the Foundation’s United States Libraries Initiative. This effort focused on 16 U.S. Library Systems that were challenged with inferior connectivity and technology strategies. 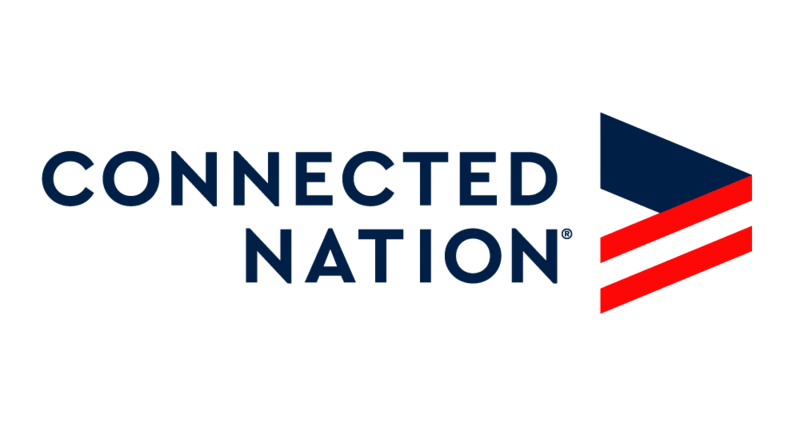 Prior to joining Connected Nation, Mr. Ferree worked for the Commonwealth of Kentucky where he served as Chief of Staff for the Finance and Administration Cabinet as well as the Deputy State Chief Information Officer for Kentucky Governor Ernie Fletcher. He also served over ten years as a senior IT and Project Management professional for Kindred Healthcare and Hospital Corporation of America. Mr. Ferree was among the 2010 ‘Forty Under 40’ awardees recognizing the Louisville area’s up-and-coming leaders under the age of 40 based on career achievements and community accomplishments. He resides in Louisville, Kentucky, with his wife and two daughters where he serves his community on several civic and private boards and commissions. Our board members explain why expanding broadband is so important and Connected Nation's role in closing the digital divide.